The HPE FC Next Business Day Exchange Service offers a cost-efficient and convenient alternative to onsite support. 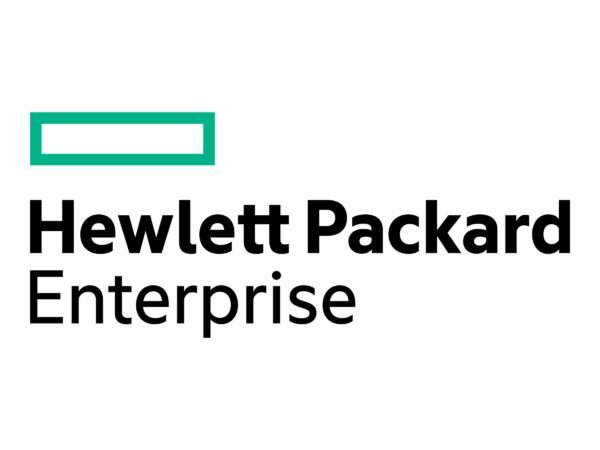 The HPE Foundation Care Next Business Day Exchange Service with latest remote hardware and software services enables an increment in the availability of customer’s IT infrastructure. The HPE Foundation Care Next Business Day Exchange Service provides excellent escalation management with experienced HP technical resources and work with your IT team to help to resolve hardware and software problems. The HPE Foundation Care Next Business Day Exchange Service offers a cost-efficient and convenient alternative to onsite support and reliable and fast parts exchange service for eligible HP networking products. The HPE Foundation Care Next Business Day Exchange Service provides electronic access to related product and support information, enabling any member of your IT staff to locate commercially available essential information.